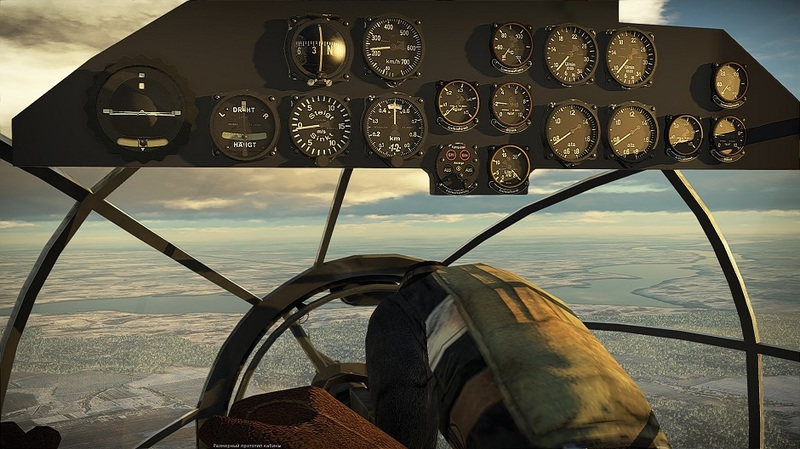 In update 1.65 we plan to introduce one of the most anticipated features in Simulator battles: 3D cockpits for all aircraft that do not have them at the moment. 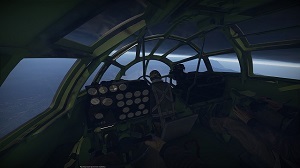 Due to the absence of cockpits SB bomber pilots did not have proper immersion on the one hand, and had superior view with the virtual cockpit on the other. This is why we are introducing 3D cockpits - for the majority of multi-seat aircraft in most cases this means a dimensional cockpit model - a simplified cockpit, that takes real aircraft topography into account, as well as pilot allocation and provides a sufficient set of instruments to fly. The decision was made to implement cockpits in this manner for a very good reason. The creation of one bomber cockpit can take as much time as that of an entire fighter aircraft with cockpit! To put that in perspective, to create complete cockpits for all bombers in game would equate approximately to an entirely new nation's complete aviation tree. Besides cockpits, there will be another interesting and long anticipated feature - changes in bomber gameplay. Firstly, according to popular demand in Realistic air and combined battles we are switching off the arcade bomb aiming circle, which on one hand will make dive-bombers and attackers more important and on the other hand it will make flying level bombers more interesting and skilfull - players will have to plan their attack and it will encourage them to use bomber view. Secondly, we plan to introduce an option to control bomb doors thus making it possible to drop numerous bombs at once which will make bombing more efficient - at the moment a player has to take the time needed for automatic bomb door opening into account, otherwise bombs usually miss the target. Another useful feature will be expanded functions for the X-ray mode in the hangar, in this mode, information about the nodes and component characteristics will be displayed, in particular - the model and power of the engine depending on the chosen game mode and unlocked modules. As well as all this, we have concentrated on fixing a lot of different bugs, the list of these fixes will be published in the final change-log in the upcoming major update. 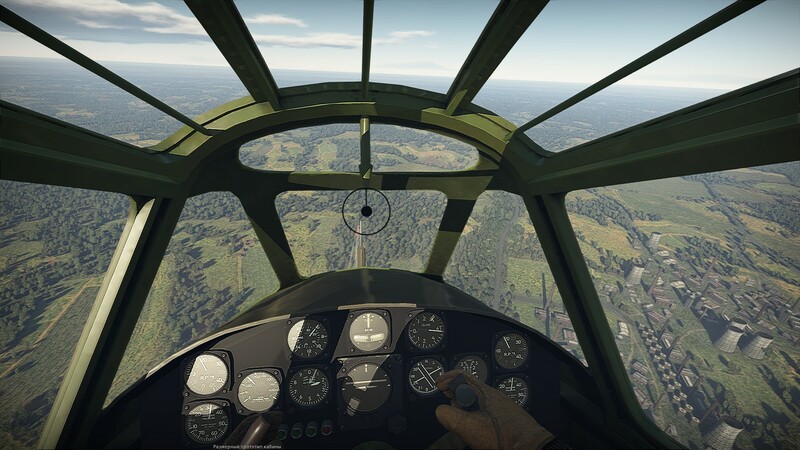 Ouiche, Are there any plans to perhaps use community-made bomber cockpits in a way similar to that of the He-219? Right after the client stability. One stability a day keep the sparkle away. I'm hyped now. Last time I got hyped was GF open beta. I almost passed out when I read this... Amazing job, Gaijin! No, it's a picture of a weather balloon. Nothing to see here. "3D cockpits for all aircraft" It's almost certain that the 2-OP will get a cockpit. All hail lord Gaijilla! All hail lord Gaijilla! All hail lord Gaijilla! All hail lord Gaijilla! All hail lord Gaijilla! All hail lord Gaijilla! Thank you War thunder! 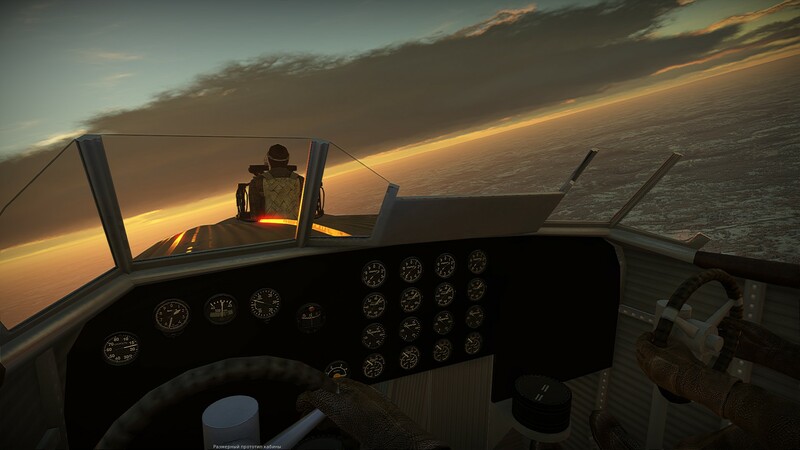 Nice to see simulator battles getting attention and bomber cockpits despite Naval Forces Developpment. Keep it up! Don't speak for all. I enjoy playing jets and more modern aircraft. Is that an He-100 I see!